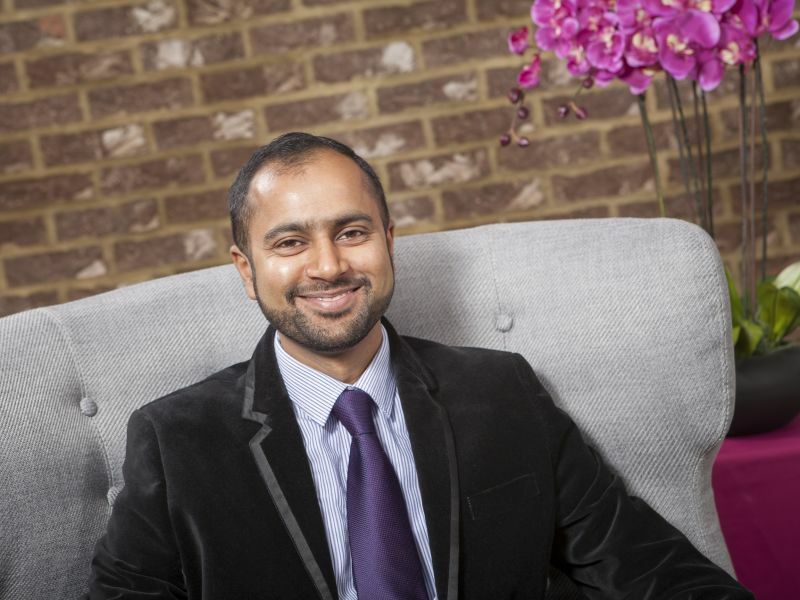 Before joining Leightons in 2007, Luqman gained valuable I.T and support experience working for an international TV station, a charity and solicitors. His team maintains and services all the I.T infrastructure of Leightons, and provides remote and on-site support to all staff. Luqman spends his time outside Leightons doing voluntary work for a youth association, organising events and maintaining a local community’s premises. He has two children and enjoys gardening.